The NH Bureau of Trails included two sections of the Concord-Lake Sunapee Rail Trail in its list of 2018 Recreational Trails Program grants. This is the first opportunity we have to show widespread community support for the trail in Bradford and to say a public thank you for their funding. We sincerely hope you will take a few minutes of your evening to show your support of the trail. Just showing up makes a statement. The meeting is at the Bradford Community Center, 134 East Main St, Bradford at 5:30 PM. Topo map showing High St to W Main St project in Bradford. The Lake Sunapee Snowmobile Club is the lead applicant on this grant. 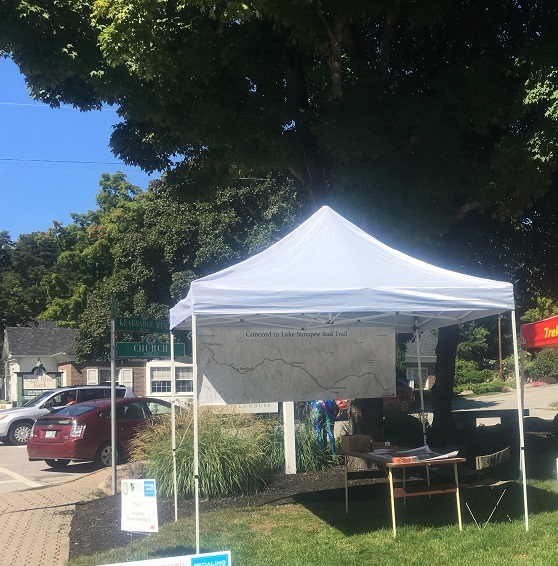 Friends of the Concord-Lake Sunapee Rail Trail and the Rural Heritage Connection of Bradford are the other two non-profits partnering on this project. The three organizations are sharing costs equally. The project is 3/4 of a mile long and makes a substantial safety improvement year round by providing a safe and pleasant way to walk or bike around lower Lake Todd. It also improves drainage and the trail surface along the Tilly Wheeler trail. And its visible. We have found there is nothing to match the enthusiasm that is generated by providing residents with a section of trail to walk on. 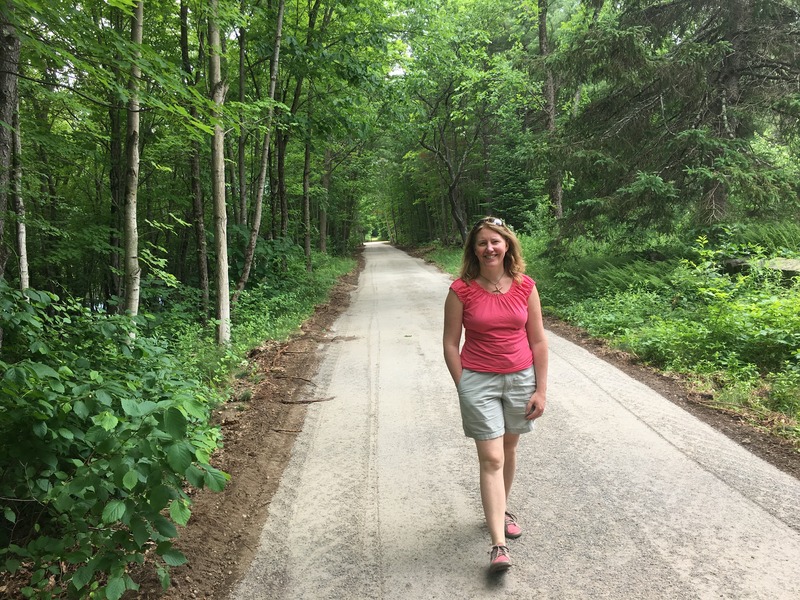 We also have the opportunity to thank the Bureau of Trails for providing funding for a 2 mile project stretching from Spring St in Contoocook to Route 103 in the Davisville section of Warner by Exit 7 of I-89. Most of the 1.5 miles in Contoocook is in okay shape. But there are two wet sections and the Warner section of the trail is very rough. 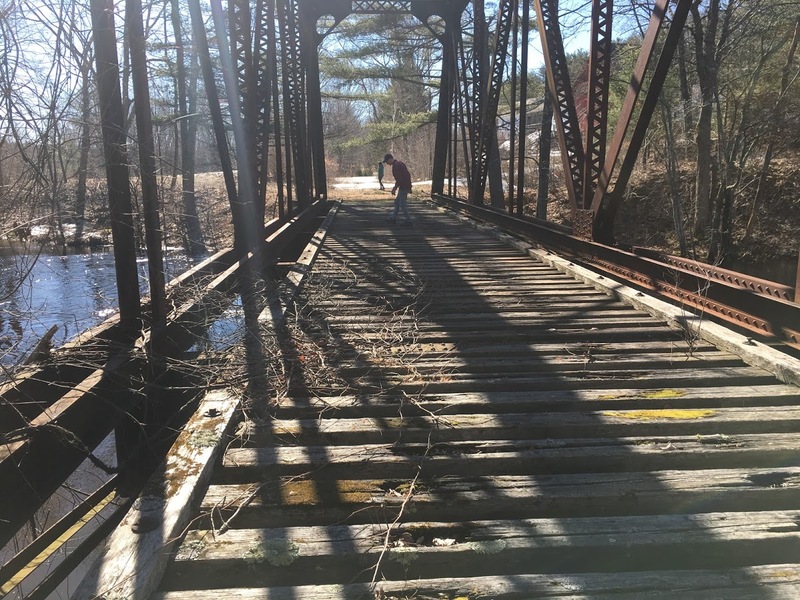 The project will improve drainage and the surface in Contoocook and create a smooth stable trail in Warner suitable for year round use. 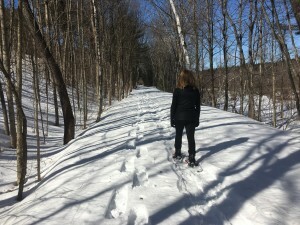 Friends of the Concord-Lake Sunapee Rail Trail was the sole applicant on this grant. But we did have support from the Contoocook Snowmads and the Kearsarge Trail Snails as this entire section is already part of the snowmobile network during the winter months. We spend years getting projects ready to go. 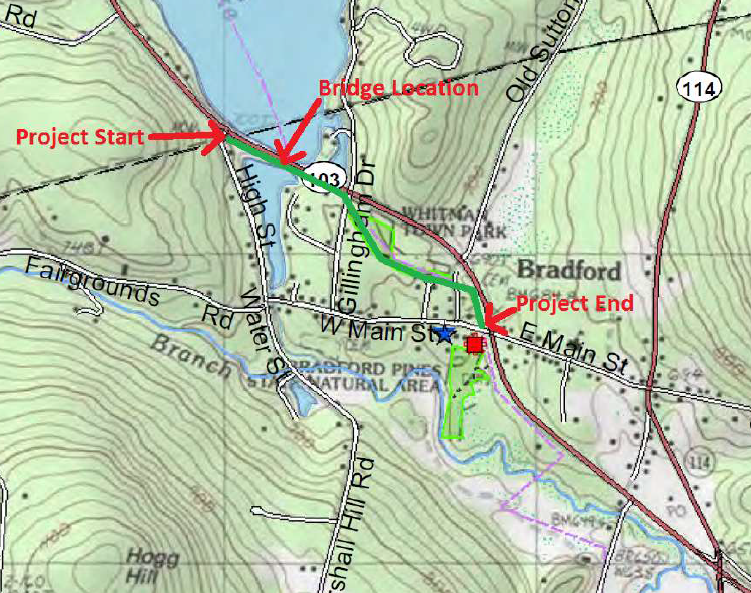 The Bradford project has been in the works since 2013. 14 meetings at least in front of town boards. Countless hours preparing project details and raising money. Thank you for your help thus far. But this is our ask. Give us 30 minutes of time this evening at the Bradford Community Center on 134 East Main St in Bradford. Bring all the members of your home who would use the trail. (Infants to great-grandparents and everyone in between would qualify here.) Its free. Its quick. And this makes a lasting impact. This entry was posted in All Towns on December 4, 2017 by Tim Blagden.